“I am a passionate traveler, and from the time I was a child, travel formed me as much as my formal education.” – David Rockefeller. True indeed! Travelling is a source of inspiration, fun and education. Travel in the 21st century is both exhilarating and adventurous due to the number of facilities offered by technology. You can find ipads, ipods, notebooks, laptops, digi-cams, etc., in the hands of travellers nowadays. Technology has made travelling safer, comfortable and exciting. But there is one hitch; every device needs one main factor to work – Electric power. So if you carry a device you must carry the charger too. Here is a wonderful travel gadget, a charger which is ‘green’ and ‘eco-friendly’, which is a boon to environment conscious tourists. This product is manufactured by Bracketron Inc., located in USA. 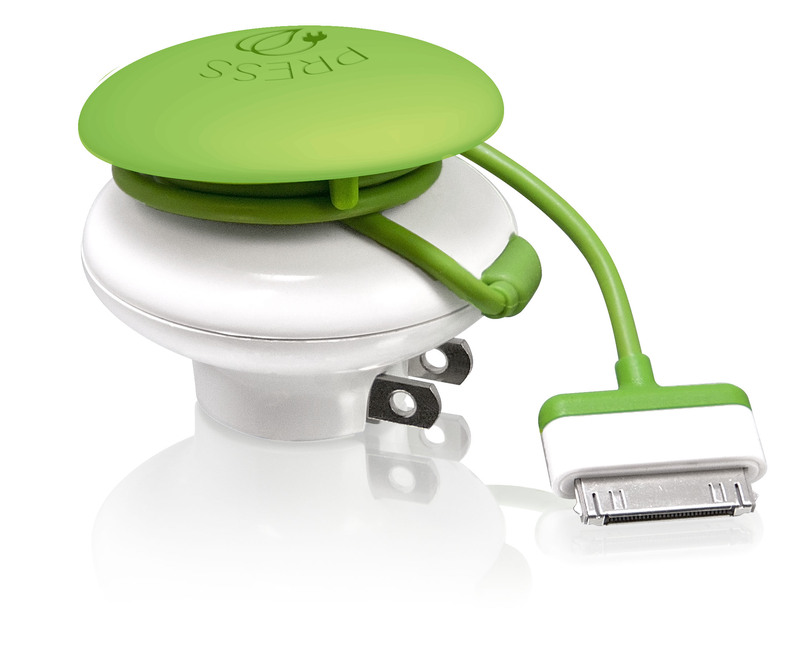 The Mushroom GreenZero Travel Charger is the best eco-friendly method to charge mobile devices. It saves energy up to 30% when compared with conventional chargers. Eventually life of the mobile battery also increases. Details Main features of Mushroom GreenZone Wall travel charger are its Innovative design and complete portability. The vital feature is its automatic shut-off mechanism, which is when the device connected to it is completely charged this switches off automatically. So the stand-by power consumption is absent. The gadget comes with cable and cord winder. Note: Images & definitions in this article are owned & copyrighted by Bracketron Inc.
Grid-It – For a Tangle Free Holiday!